Some of my favourite sunrise & sunset photos. 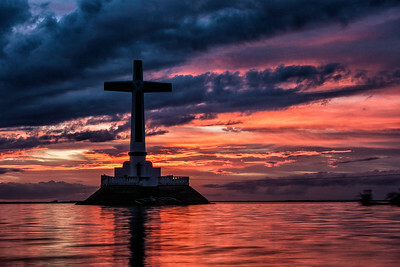 Camiguin island, Philippines. 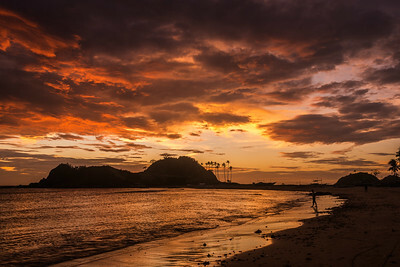 The island born of fire. 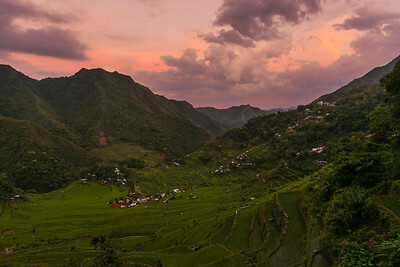 Camiguin was born out of volcano eruptions, there's 7 volcanoes on this small island. 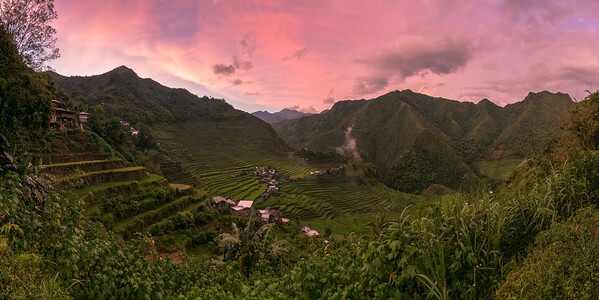 It has the highest concentration of volcanoes anywhere on this planet. There's actually even more volcanoes than towns (5). The last eruption was in 1951. Most volcanoes don't have any craters and look more like mountains. About 80.000 people live here, the island is famous among Filippinos, does not see a lot of foreign tourists, it's still quite a hidden gem, partly because it's a bit out of the way to get to, although you can easily catch a flight if you want. 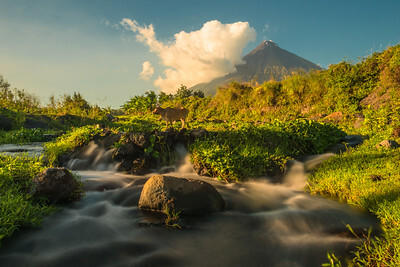 Mayon volcano, also known as Mt Mayon; worlds most perfect cone shaped volcano, located near Legazpi in the Philippines. It is the most active volcano of the country, erupting over 49 times in the past 400 years. Getting some good shots of this volcano was high on my photography 'to do list' and I spend 3 afternoons/evenings here capturing photos and timelapses. 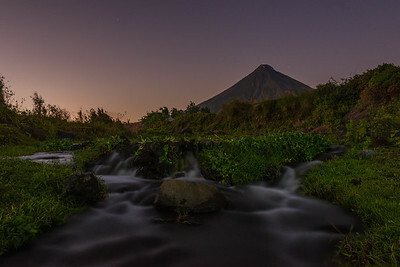 I followed the river towards the volcano until I found this green area with a nice stream of water, allowing for some nice long exposure shots. 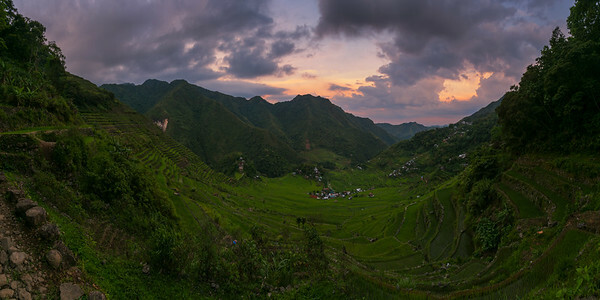 The first shot of this series of 7 was taken at the nearby Cagsawa ruins, an area that was destroyed by the 1814 eruption. 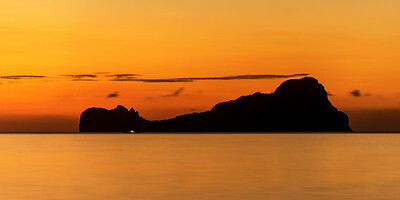 El Nido, Palawan, Philippines. 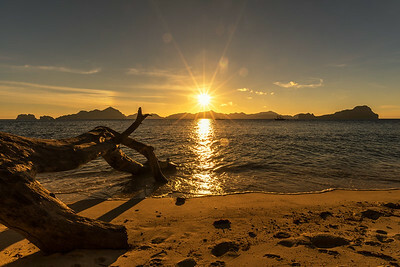 Palawan is named worlds most beautiful island for the second year in a row, largely thanks to the beautiful scenery of the islands and beaches at El Nido. 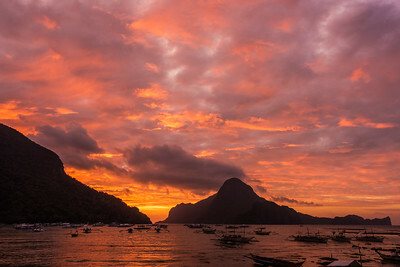 You can't leave Palawan without doing any of the trips at El Nido. The locations are divided in 4 different tours, A B C & D, but you can do combination tours and, even better, organise your own private tour. This way you'll be able to avoid the large crowds and choose where to go and how long to stay. 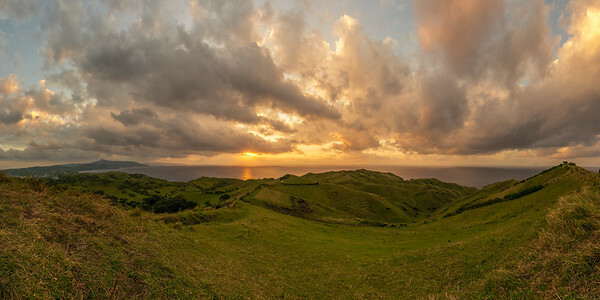 Your island hopping tour will be much more enjoyable that way. I organised a private tour for our group of 3 and found a couple to join us. 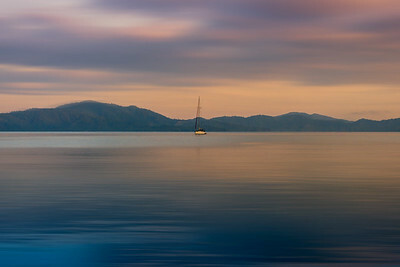 We left earlier and stayed till after sunset, paying only a few bucks more and we had the best possible day. I couldn't get enough of the gorgeous island scenery and its beautiful rock formations. There's lagoons and beaches to visit, spots for snorkeling and swimming, the boat staff will cook you an incredible lunch. 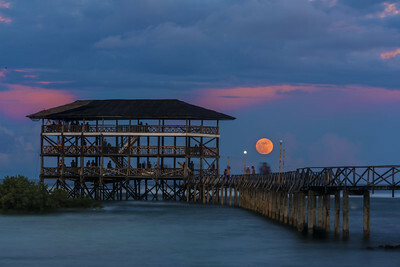 Supermoon at Cloud 9 boardwalk in Siargao, Philippines, November 14 2016. 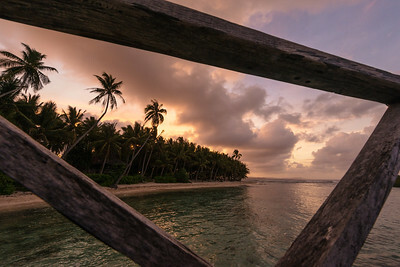 Sunset seen from the boardwalk at Cloud 9, famous for surfing, one of the best locations around Siargao. Life is all about surf here at Siargao. 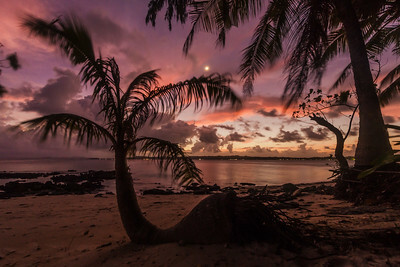 Sunset at Guyam island, Siargao, Philippines You'll find a lot of palm trees on the island that have a weird bent, they grow sideways and all of a sudden straight up. This is because of a storm that was here many years ago, all trees were pulled sideways, but started to grow straight up again after. 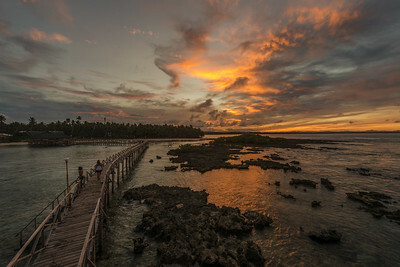 Boardwalk at Cloud9 Siargao, Philippines. Famous Cloud 9 boardwalk during sunset. Siargao is surfing capital of the Philippines and attracts lots of surfing tourists. 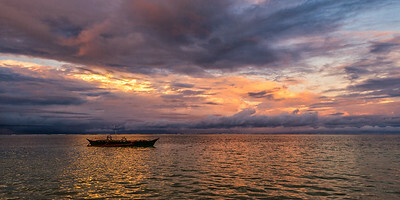 Sunset at General Luna, Siargao, Philippines You get some of the most amazing sunsets here in Siargao. 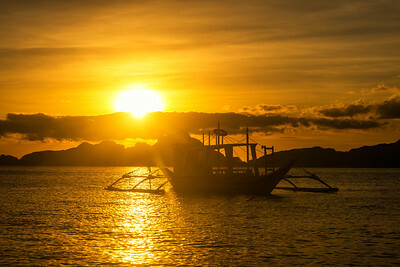 It's supposed to be even better in Boracay, can't wait to get there. 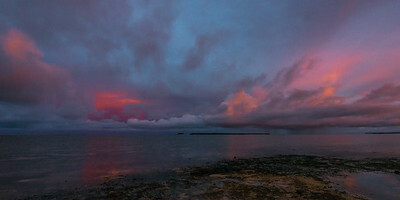 Sunset view after rain in General Luna, Siargao, Philippines. 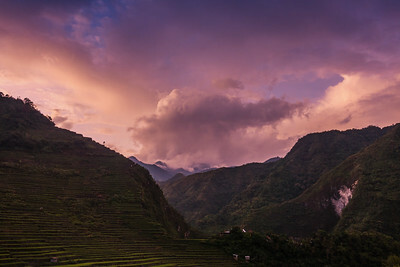 After raining for hours, it stopped for a pause just right before the sunset, the colors came out beautiful. Beach at Patricks on the Beach in General Luna, Siargao, Philippines. 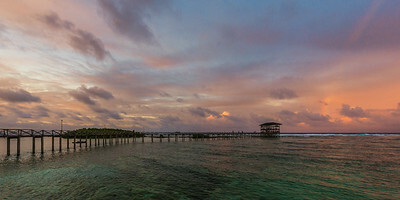 The resort where I have been staying in Siargao, excellent beach and very cosy chilled out place with a fantastic view.I loved the clouds here, many short rainstorms and impressive formations with beautiful colors during sunrise and sunset. Surfing paradise Siargao is surrounded by many of these paradise white sand islands with gorgeous beaches and wonderful clear warm water. 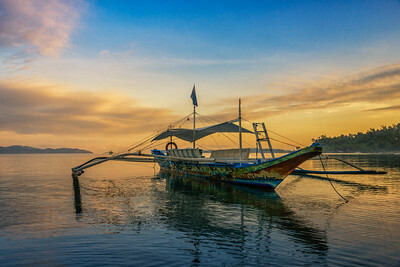 Boattrips to these islands are easily organised from Siargao and form a wonderful daytrip. Bring sunscreen. 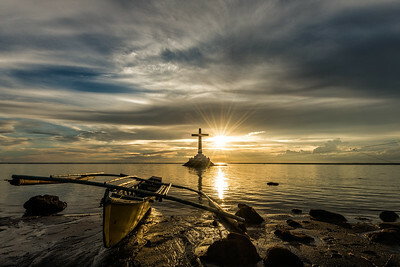 Sunset seen from Guyam island, Siargao, Philippines. I stayed overnight at this deserted island with 2 of my best friends from The Netherlands. This sunset was the only nice footage I got, the rest of the night the sky turned so foggy the stars were barely visible.